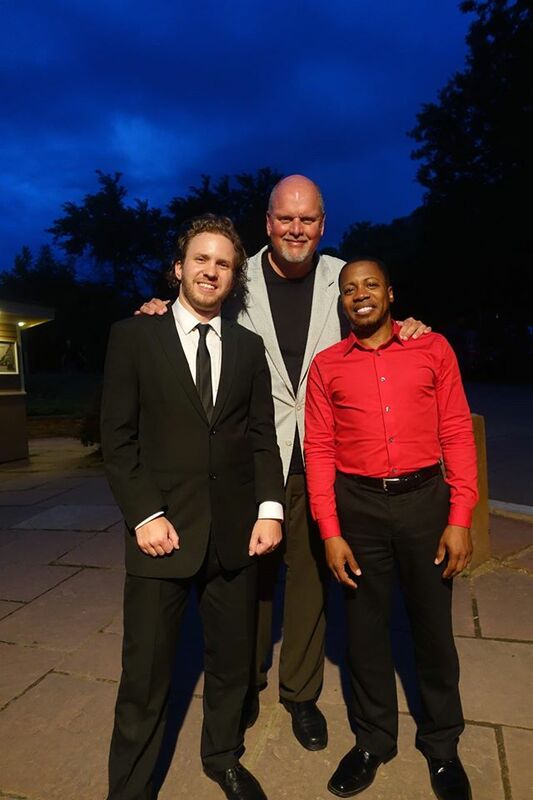 In the case of his Grammy-Award winning piano concerto, Deus ex Machina, dazzlingly performed last night (July 9) by pianist Terrence Wilson and the Colorado Music Festival Orchestra under guest conductor David Danzmayr, the answer is that it definitely helps to know what Daugherty was thinking. So it was good that the composer spoke before the performance. Audience members would have been well advised to read the program notes as well, since they gave even more insight into the ideas behind the music. As Daugherty explained, Deus ex Machina—translated “God from the machine”—is about one of the most powerful machines of our landscape, the train. The connection between the mechanics of a locomotive and the mechanics of a piano is even more clear when you know that Daugherty grew up with a player piano in his home, which gives a musical meaning to the notion of God from a machine. Each movement has its own specific train reference: the first movement, “Fast Forward,” is about the Italian futurists’ early-20th-century conception of the train as an engine of progress, represented in abstract or cubist forms. This is the most obviously trainlike movement, and it indeed rushes forward with furious, abstract energy. 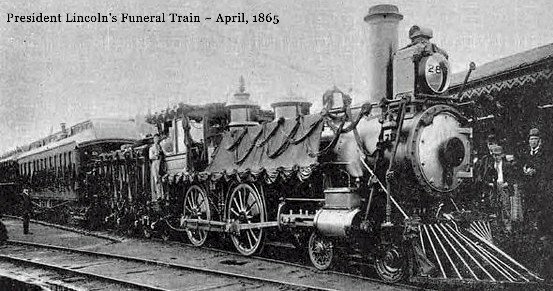 The second movement, “Train of Tears,” is a haunting evocation of the train that slowly carried the body of Abraham Lincoln from Washington to the slain president’s funeral in Springfield, Ill. Here the strains of taps overlay the steady movement of the piano and orchestra, expressing the slow progress of the train, or the slow spread of grief across the continent, or both. The finale, “Night Steam,” refers to gorgeous nighttime photos of steam locomotives taken by O. Winston Link in the 1950s, but it only makes musical sense when Daugherty explains that he grew up playing jazz and boogie-woogie piano and hearing the late-night calls of the locomotives that passed through his home town of Cedar Rapids, Iowa. “That movement’s me,” Daugherty said about “Night Steam” yesterday before the performance. 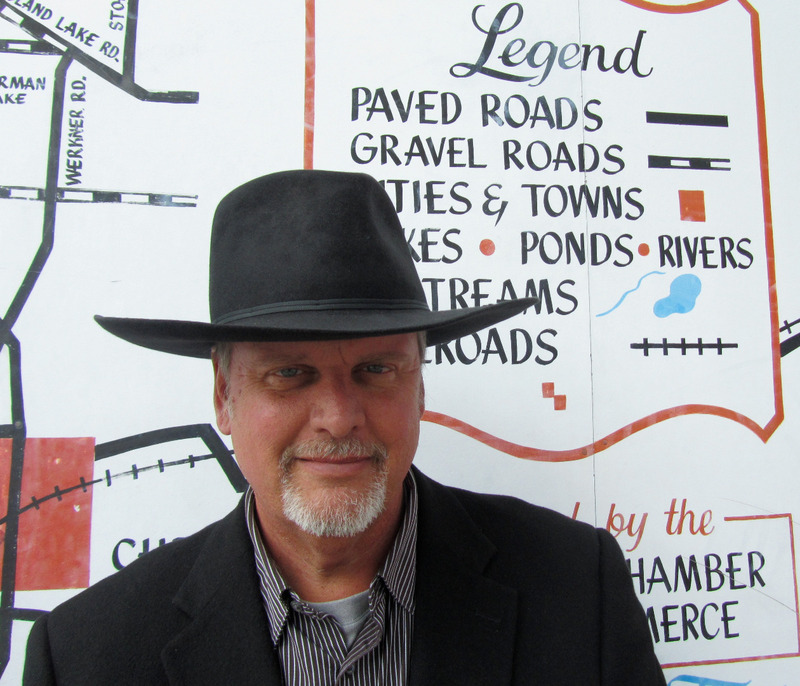 And once you make the connection between the disappearing steam locomotives and the long gone style of boogie-woogie piano from Daugherty’s youth, the music takes on an elevated meaning that is otherwise unavailable to the listener. Only with at least this overview of the piece can one grasp the accomplishment of Wilson, for whom the concerto was written, as well as Danzmayr and the Festival Orchestra. 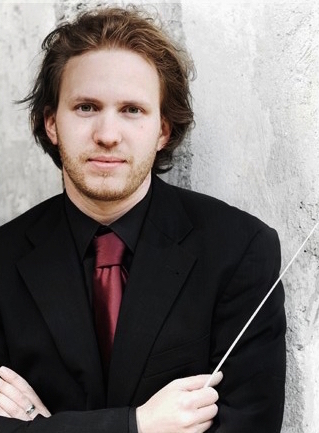 They provided a thoroughly invigorating performance, one that captured the essence of each movement in turn while overcoming the concerto’s considerable difficulties. For Wilson, the challenge is not so much expressive as it is technical, since much of the emotional depth comes from the orchestra—especially in the dirge-like slow movement. What Wilson provided was the energy, the technical polish, and just the sheer sound from the piano that it takes to conjure Daugherty’s trains. In each movement he was exceptional, providing the bravura, mechanistic drive of the first movement, the mourning chords of the second, and the frenetic boogie-woogie of the finale. 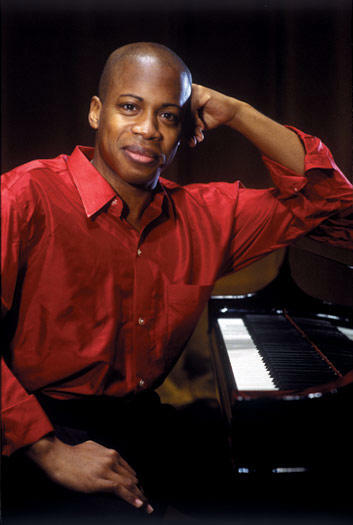 This is a concerto that you definitely want to see as well as hear: Wilson’s sheer output of energy is visible at the keyboard, even when you don’t know just how many notes he is actually playing. The Colorado premiere of Deus ex Machina was the major event of the first half of the program. 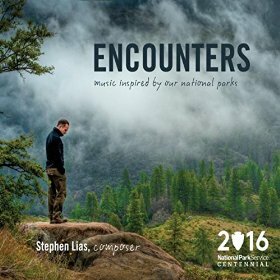 The concert opened with another Colorado premiere, Lee Actor’s Opening Remarks. 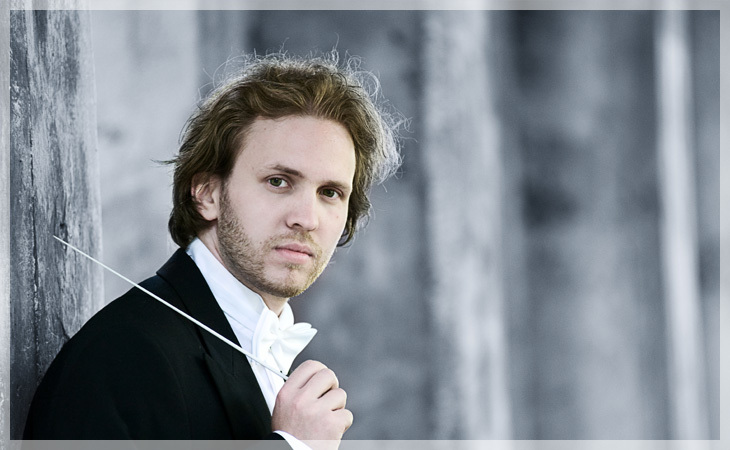 This is a brisk, bracing curtain-raiser that has more than a little bit of Shostakovich in its palette of sounds. Danzmayr and the players of the Festival Orchestra were more than equal to the challenge of Actor’s light, enjoyable score. For the second half of the program, Danzmayr was not afraid to embrace the Romantic nature of Tchaikovsky’s Fifth Symphony, with its shifting tempos and surging climaxes. It was of course beautifully played by the Festival Orchestra, but at times the emphasis on local effect and the building of one high point after another led to raw, somewhat unbalanced climaxes. Tchaikovsky encourages this with his piling up of double, triple and even quadruple forte markings (not to mention the multiple-piano soft passages), but sometimes his music would benefit from a more restrained hand. The overall sound was definitely that of a polished American orchestra: accurate in pitch and ensemble, with a bright forward tone that contrasts with the darker, heavier and intrinsically mournful sound of Russian orchestras. Be that as it may, the precision of the scurrying strings, the accuracy of the woodwind playing, the bright fullness of the brass sound are bracing, and they provide a satisfying, if not entirely Russian, interpretation of the symphony. It is risky to single out individual orchestra players on such a program, since it would be difficult not to leave out some truly fine performances, so I will only say that the solos I heard—orchestra members know who they are!—were all played with great beauty of tone and technical finesse. This was a performance that deserved a larger audience, but at least no one disturbed the music with a cell phone this week. If you missed the chance to purchase the Grammy-winning recording of Deus ex Machina performed by Terrence Wilson and the Nashville Symphony, Giancarlo Guerrero, conductor, at the concert, you can purchase it and other recordings of Daugherty’s music here or here. NOTE: The time period of Link’s photos was added and the article was revised for grammar and typos on July 10.